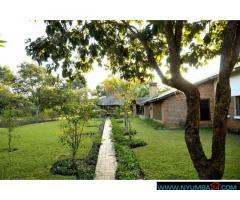 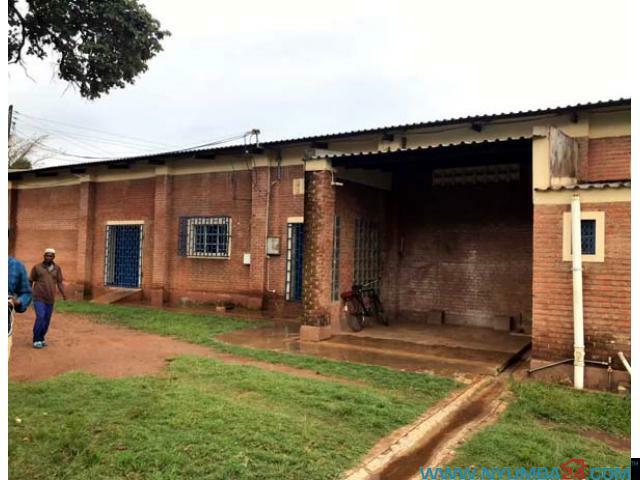 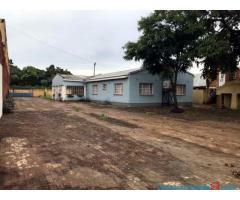 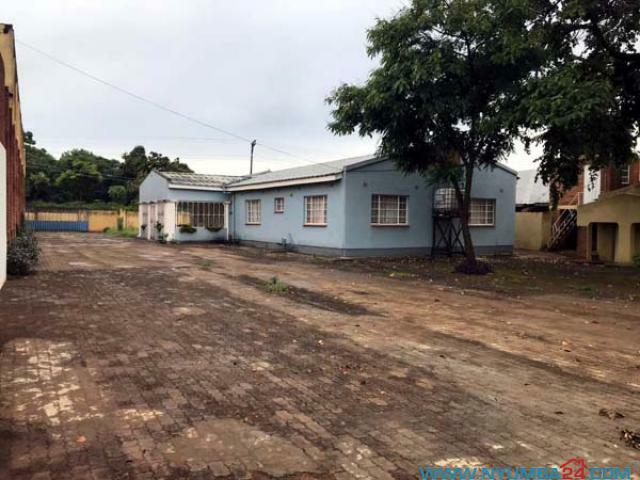 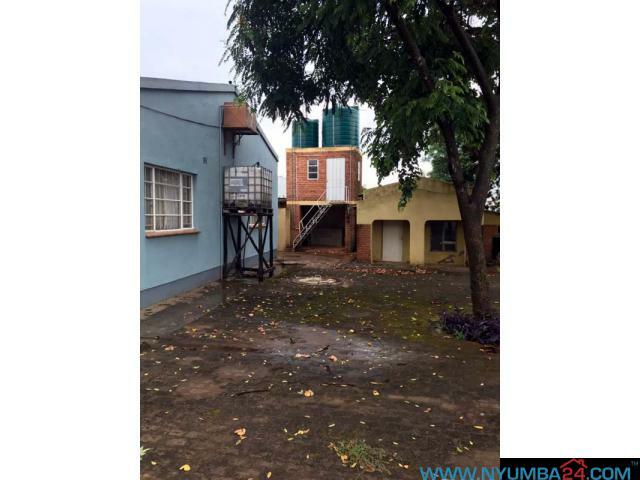 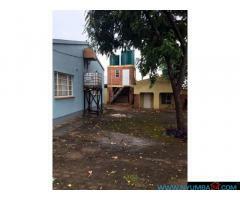 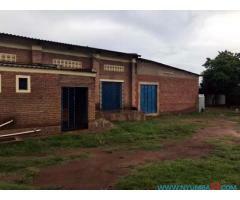 This commercial property is located at Njewa, along Mchinji road. 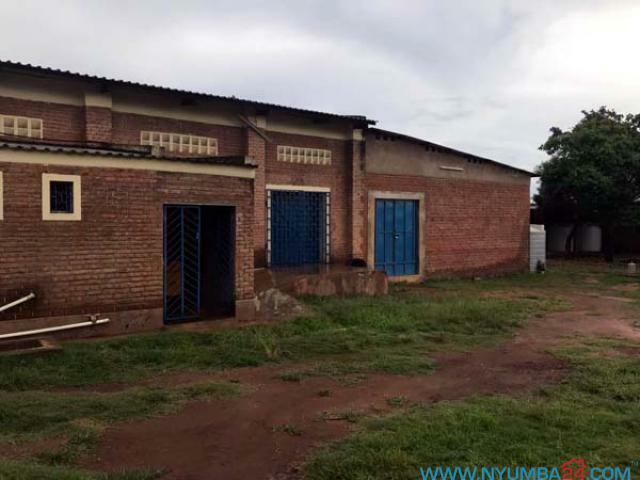 Warehouse, 520 sq mtrs,divided into 4 compartments,all adjoining, includes,staff toilets and senior staff toilet ,Ample upstairs storage, 2 offices,Generator room,.Fully epoxy floor paint coated floor,. 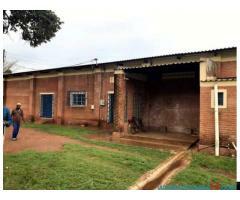 3 phase electricity supply.